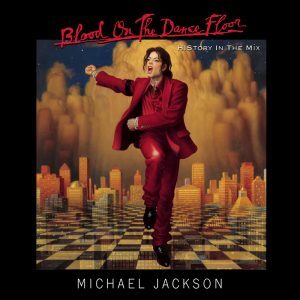 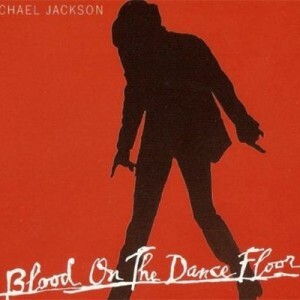 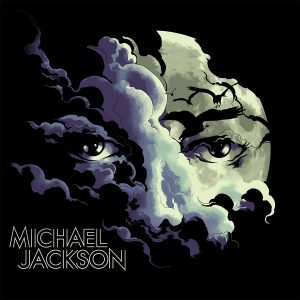 MJ History: Blood On The Dance Floor Turns 18! 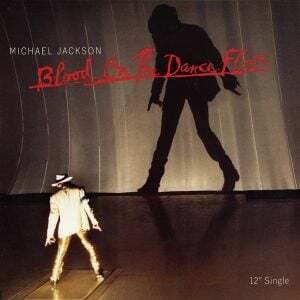 Put on your dancing shoes. Blood On The Dance Floor was released today in 1997.